We will never see Calvin and Hobbes on the big screen, but that won't keep fans from bringing these amazing, incredible characters to life every now and then. 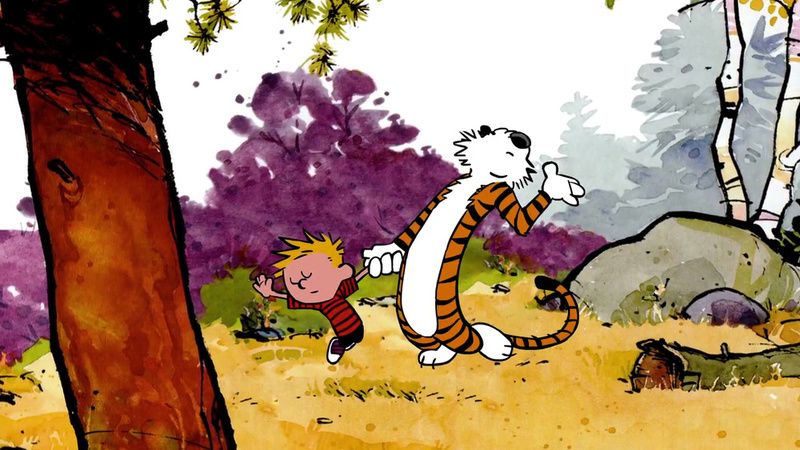 This is a beautifully animated sequence featuring Calvin and Hobbes dancing. It is my belief that Bill Watterson is open to fan fic and remakes of his works as long as there's no profit from it. He recently said in an interview, "Every artist learns through imitation, but I rather doubt the aim of these things is artistic development. I assume they're either homages or satiric riffs, and are not intended to be taken too seriously as works in their own right. Otherwise I should be talking to a copyright lawyer." This is meant as an homage, but it's also about the artistic development of animation. I don't think it should be taken too seriously as a work in its own right, but I like how it turned out and I want to share it with people! The frames referenced work as animation keys, even if they weren't intended to be. 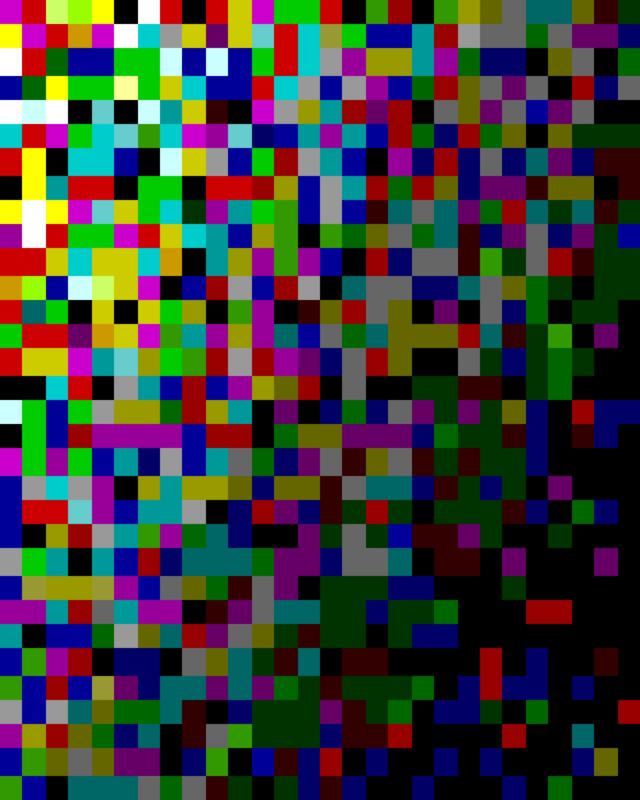 I don't think it detracts from the original to see them in motion.